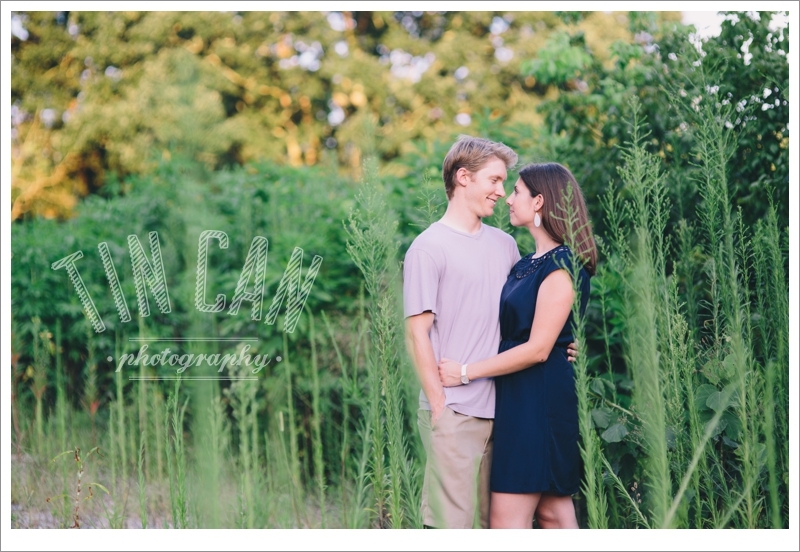 Taking engagement photos with these two has us excited to capture their wedding next spring! You'll love all the little locations and the sweet smiles of their full engagement shoot. Can't wait to share more!